This city by the sea appeals to businesses, residents, and millions of visitors each year. Every day, more than 500,000 people enter the Downtown Vancouver center. 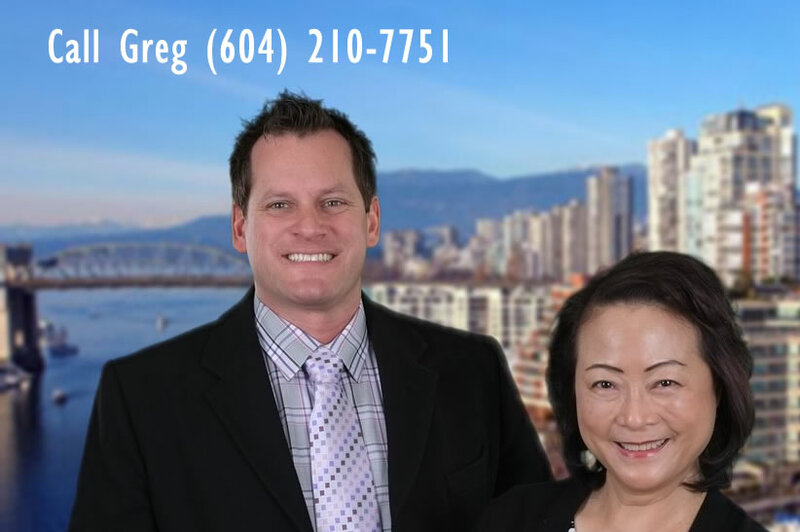 The area – also identified as the Central Business District – is a region of land nestled between Burrard Inlet and False Creek. The area is bordered by Stanley Park, the West End, and Cambie Street. It is a checkerboard of unique communities, including Yaletown, Gastown, Coal Harbour, and East False Creek. Average condo price $833K is 1,050 sq ft, has 2 bedrooms, and 2 bathrooms. Most built in 2003. Average rent for 1 bedroom is $1,500.